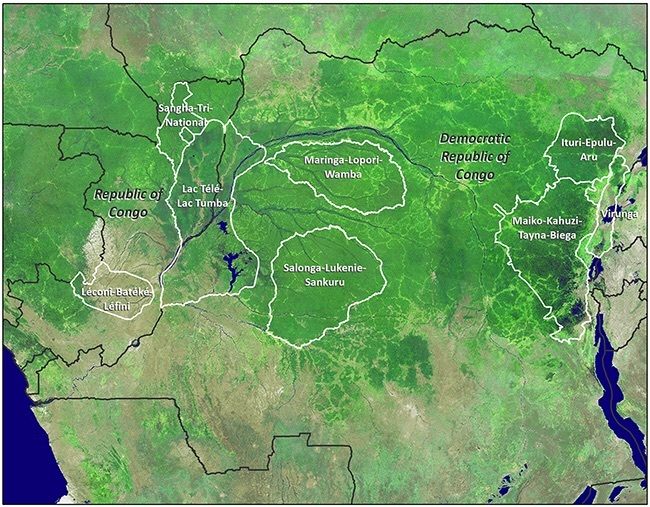 Substantial part of CARPE’S interventions in the Congo Basin have focused on landscapes including for example the Sangha Tri-National, Leconi-Bateke-Lefini, Salonga-Lukenie-Sankuru, and the Lac Télé -Lac Tumba Landscapes. 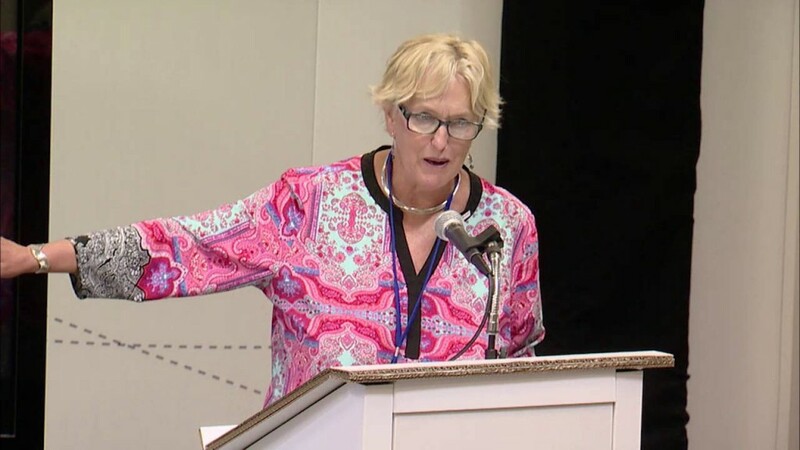 “Conservation in the Congo Basin takes place within a context of enormous development challenges, which impacts people’s livelihoods,” said Diane Russell, Senior Social Scientist at USAID. Air Jordan 13 Uomo At the ongoing World Conservation Congress organized by the International Union for the Conservation of Nature (IUCN), USAID in general and CARPE in particularly highlighted their efforts towards conservation and protection of biodiversity-rich tropical forest such as the Congo Basin.